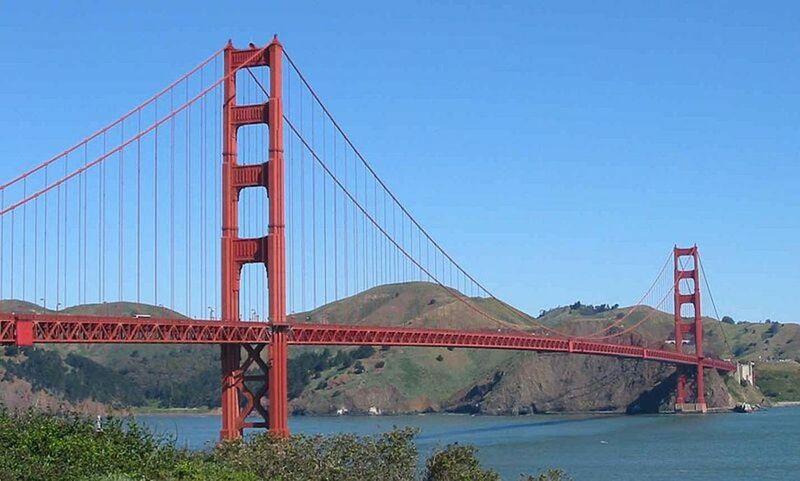 The San Francisco Bay Area has almost every activity imaginable within a two-hour driving radius. With its gorgeous Pacific climate, endless beaches, rolling hills, funky small towns, and giant redwood trees, there's something for everyone. 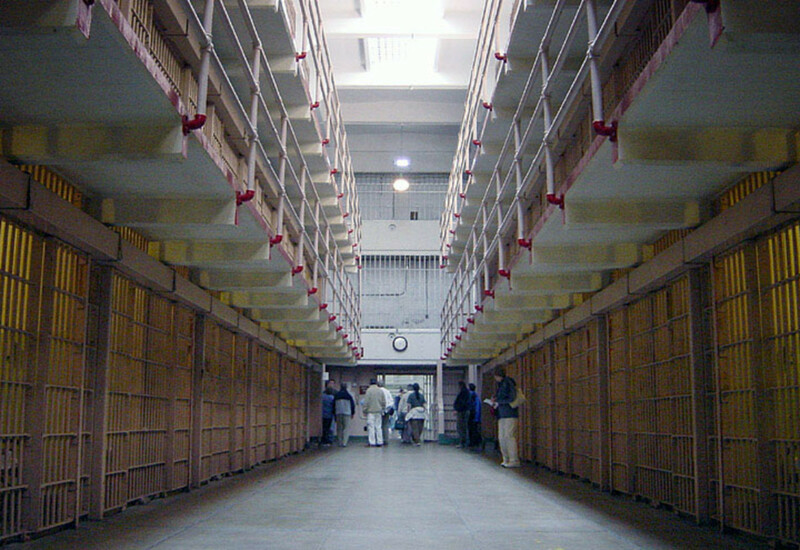 Join me as I show you the best the Bay Area, and the surrounding areas, have to offer. Put on your Beach Boys album and head down the surf capital of California. The Santa Cruz Beach Boardwalk has everything you need for a roaring good time. Ride the historic wooden roller coaster, play a game of mini-golf, eat some cotton candy, then relax on the beach. If you are lucky, you might even catch a summer concert series. The beach in front of the Boardwalk is perfect for boogie boarding. 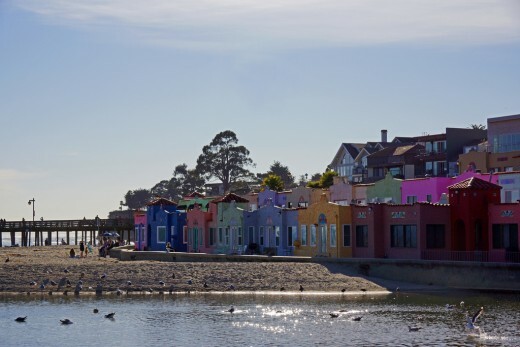 If crowds, screaming riders, and awful carnival music aren't your thing, head over to Capitola, for a small town, soak up the sun, getaway. Take a walk along the river, browse through the boutiques, and top it off with some grub on a patio over the water. Yes, life can be good! Rides, a kid friendly beach, boogie boarding, concert series, and endless summers. A quaint seaside town to plunk down on the beach and watch the surfers, window shop for a new swimsuit, and eat seafood on the colorful waterfront. 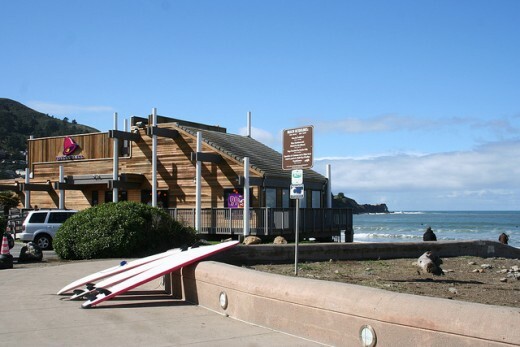 Pacific is a sleepy little surfer town, just a few miles south of San Francisco, on Highway one. The stunning views, from the cliffs, as you descend into Pacifica, are worth the drive. Pacifica has a reputation for being one of the most mild shore breaks in Northern California, and a great place for beginners to try their hand at surfing. It's one of those beaches where you can bring a foam board and totally fit it. After a hard day of surfing, you can munch down some burritos at the world's greatest Taco Bell view. The restaurant is out on the beach, affording the best views in town, or just a snack in between waves sets. The Taco Bell is so popular that locals call it Taco bell Beach. Where else can you ride a roller coaster all morning, then watch a football game next door? Yes, Great America is now neighbors with the 49ers. Heck, maybe you can watch the game from the top of Drop Zone--well only a few seconds of it. 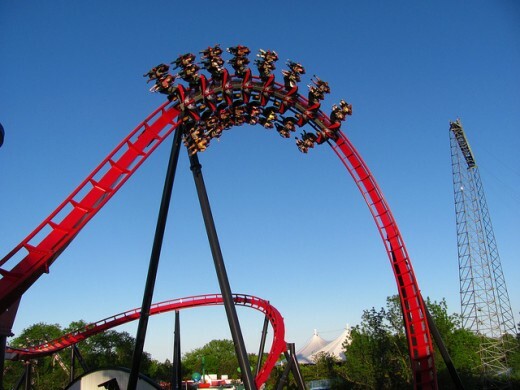 Want to ride the strangest roller coaster you've ever seen? Tiki Twirl is a roller coaster where the train is really a circular disk, that spins as the train moves. All the while, you pass giant torches, strange tribal relics, and listen to tribal chanting. Just north of the Golden Gate Bridge is one of California's best kept secrets, Muir Woods. Groves of tall redwood trees will make you feel hundreds of miles away, lost deep in a north pacific forest. Brush-covered foothills turn almost magically into a proper coastal forest. 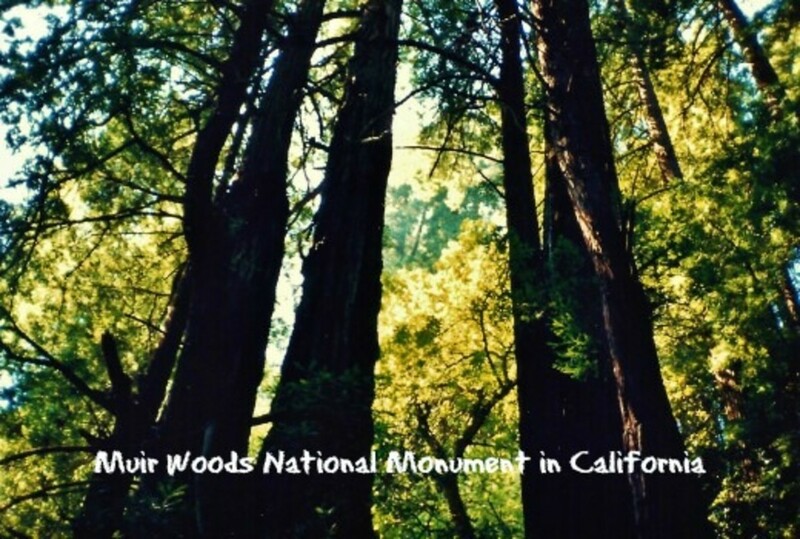 Muir Woods is a National Monument, so it comes will all of the usual user-friendly amenities like cafes, gift shops, and wheelchair friendly parking and accessibility. Starting at the main gate, you will pay a couple of bucks to get in, then will follow an almost flat, interactive trail. The trail starts off paved, and as you get deeper in, turns into packed dirt. Along the way you will encounter several educational displays that will teach you about the local flora and fauna, and about the ages of the trees. The main loop trail weaves along a shaded creek, making it an excellent choice for a warm weather hike. There are several bridges that allow you to pick how long of a hike you wish to embark upon. Really, this isn't a hike, so much as it is a peaceful walk through a valley floor. The valley floor on a sunny Saturday looks like Yosemite in July, with droves of tourists stopping to take pictures and enjoy the scenery. To get away from the crowds, there are several trails that head up into the foothills and have a more secluded feel. I personally pushed a wheelchair around the entire creek loop, even the packed dirt portion, so I can attest that it is very wheelchair friendly. At the visitor's center, there are complimentary wheelchair rentals. I've also headed up some of the offshoot trails, and not seen a soul all day. 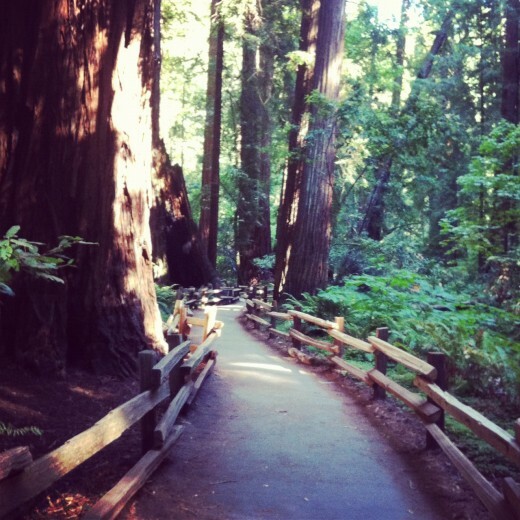 Muir Woods can be enjoyed by everyone, hikers and non-hikers alike. The redwoods create a canopy making the sun go down sooner and the air a bit chillier, so bring a sweater and prepare to turn around early. 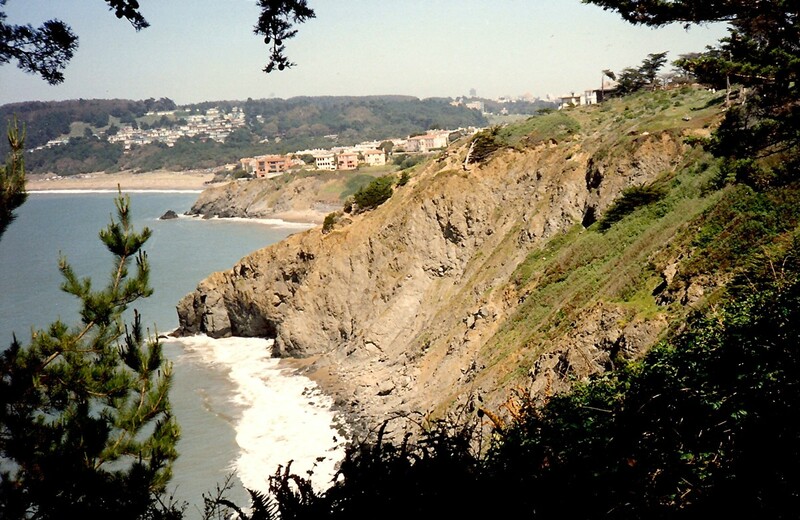 For a lovely walk on the beach, or to top off your day hike with a bonfire, check out the nearby Muir Beach. The Aquarium is worth a day trip in and of itself. World famous, it has two stories of incredible undersea exhibits, complete with playful sea otters, a 28 ft deep kelp forest, interactive exhibits, a children's play area, a penguin pool, a dark jellyfish exhibit, an open ocean experience with hammerhead sharks, giant sea bass, and tuna. Fisherman's Wharf is the place to be for trinket shopping and sitting down for a warm cup of clam chowder and a world class view of the bay. Keep an eye out for sea otters, seals, and sea lions. Point Lobos is a marine preserve, just south of Carmel. It offers some of the area's best scuba diving, kayaking, and hiking. With a kayak and a little bit of hard work, there are caves, grottos, and private coves to be enjoyed. Carmel is a quiet and quaint seaside town, just south of Monterrey. It is known for its incredible (pricey) art galleries, and world class cuisine. Those 10 million dollar homes by the sea need to be decorated! Big Sur constitutes hundreds of miles of coastline from just south of Monterey down to San Luis Obispo. It is a stretch of Highway 1, that everyone needs to drive at least once in their lifetime. Along the way, are stunning mountains, thousand foot highway cliffs, little seaside villages, secluded beaches, elegant forests, photo worthy bridges, and views unlike anywhere else in the state. For a fun beginner backpacking experience, check out the campsites at Andrew Molera State Park. 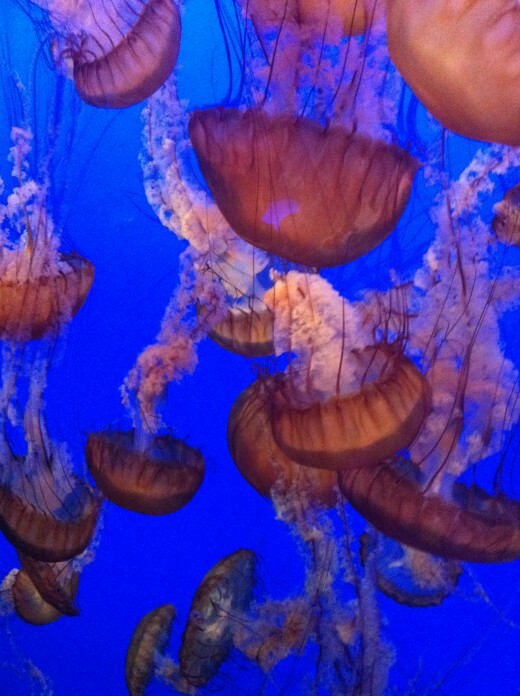 Jellies, sharks, penguins, otters, live shows, and tons of family fun. The best place to kayak or take a peaceful walk along the coast. An eclectic group of shops, restaurants, and tourist attractions. A hilly seaside village with tons of coffee shops, restaurants, gift shops, and art galleries. Take a drive along some of the most expensive homes in the area. Great hub. 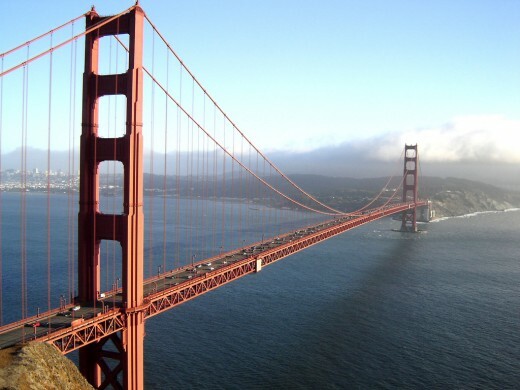 I have never been to San Francisco but it is on our bucket list. I love reading articles by locals because they give you the real skinny. Thanks for sharing! Nell, just write yourself a plane ticket. I wish I could jump on a plane and come over for a personal visit to this amazing place, I see it on tv but that's just not good enough! lol! Iris, Thanks for stopping by and reading. Muir woods is a fantastic place. I'm glad that you might get the chance to visit again. Jodah, I'm glad that you enjoyed it. I do hope that you get to see California someday. I would like to make it to your country as well. The beaches look fantastic! I haven't been in that neck of the woods for a while either. Speaking of woods, I'm so glad you included Muir Woods. 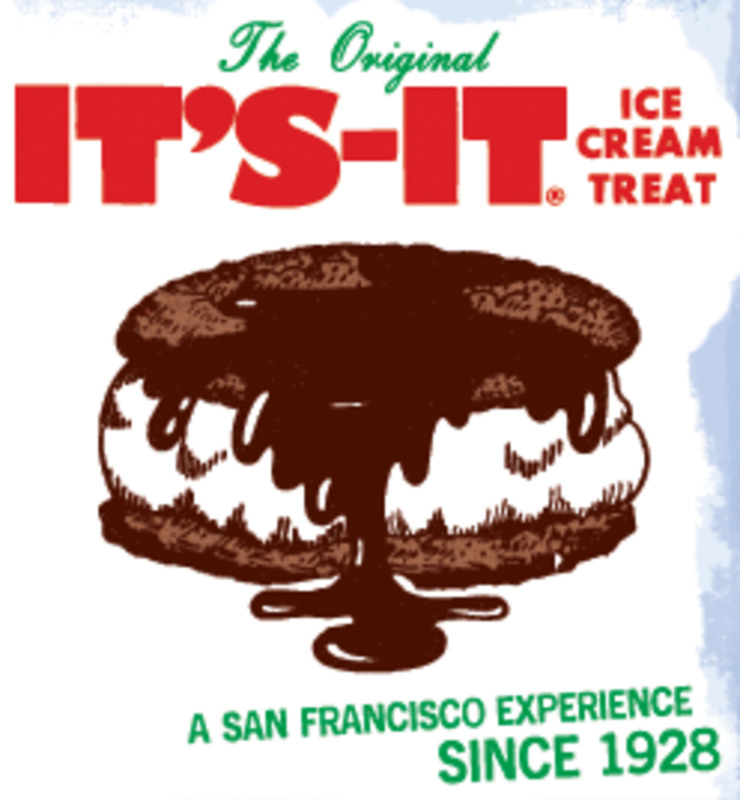 My husband and I were talking about that area recently and we're looking forward to going there in the near-ish future. What a lovely article with options for everyone. From the opening picture of the Golden Gate Bridge you had me interested. I have never been to the States and probably never will have the opportunity, but if I did you have convinced me to spend time in this area. Beautiful escriptions of these towns and attractions. Voted up. It's a wonderful place, I hope you get to visit. Would love to take a trip to Monterrey! It's been too long since I was there...I miss that area. Thanks for fueling the fire my friend. Have a great weekend.